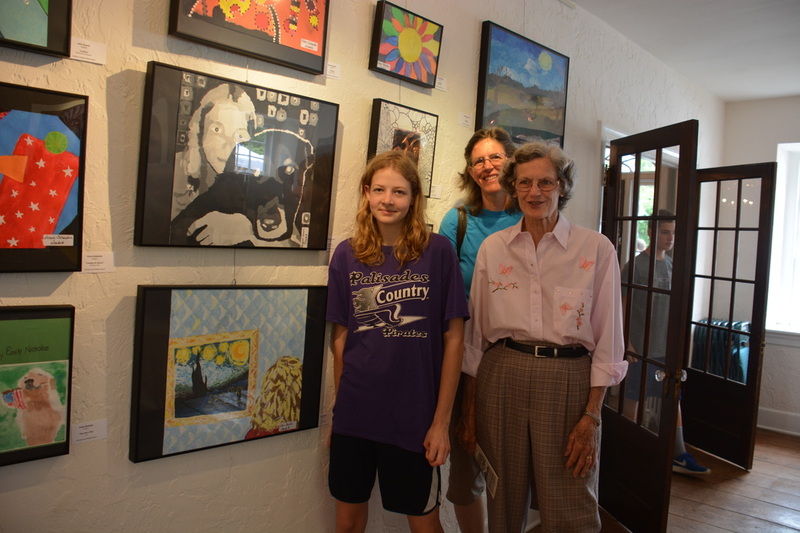 Visit the Heller Homestead Art Gallery! 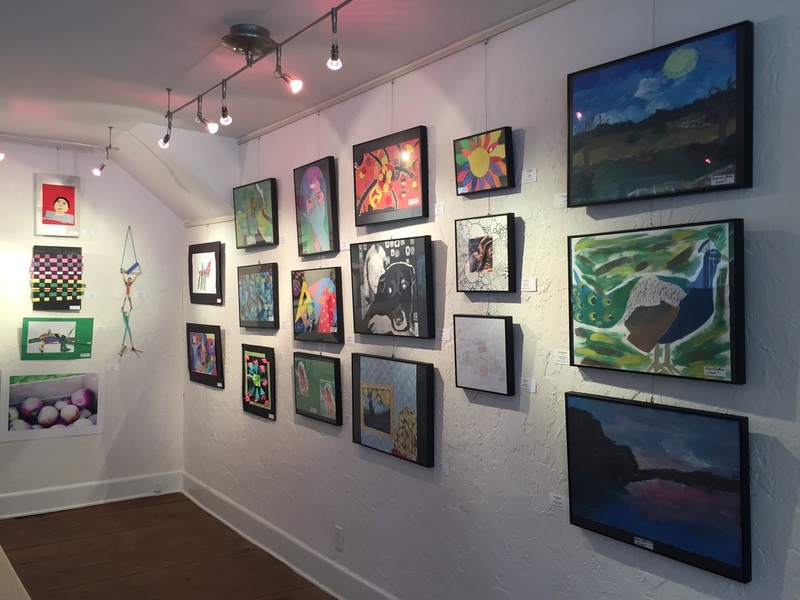 Our gallery features rotating exhibits of original art presented by Lehigh Valley artists. 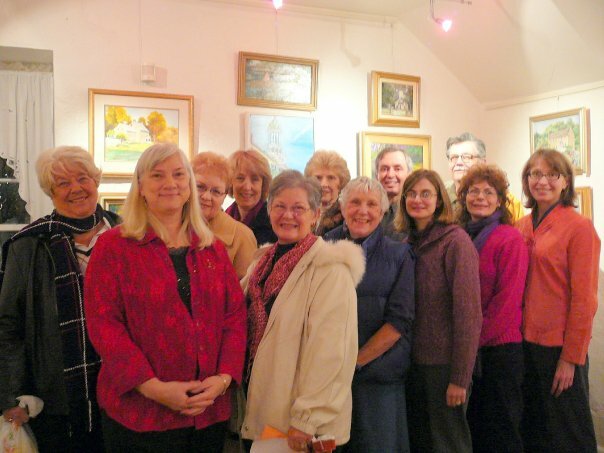 If you are interested in showcasing your art or volunteering in the art gallery, please email: Info@sauconvalleyconservancy.org or leave a message at: 610-838-1199 and a member will return your call.